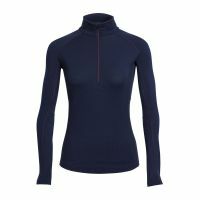 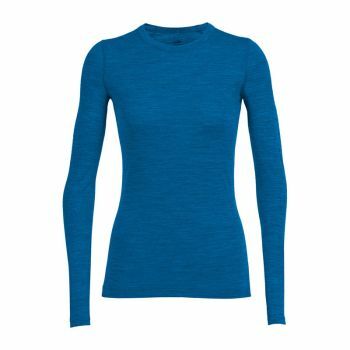 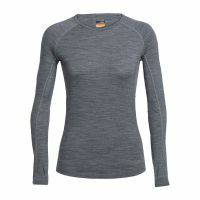 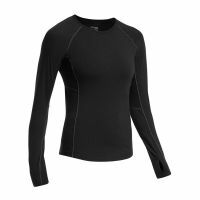 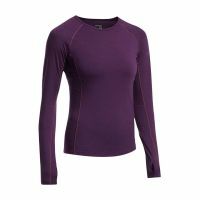 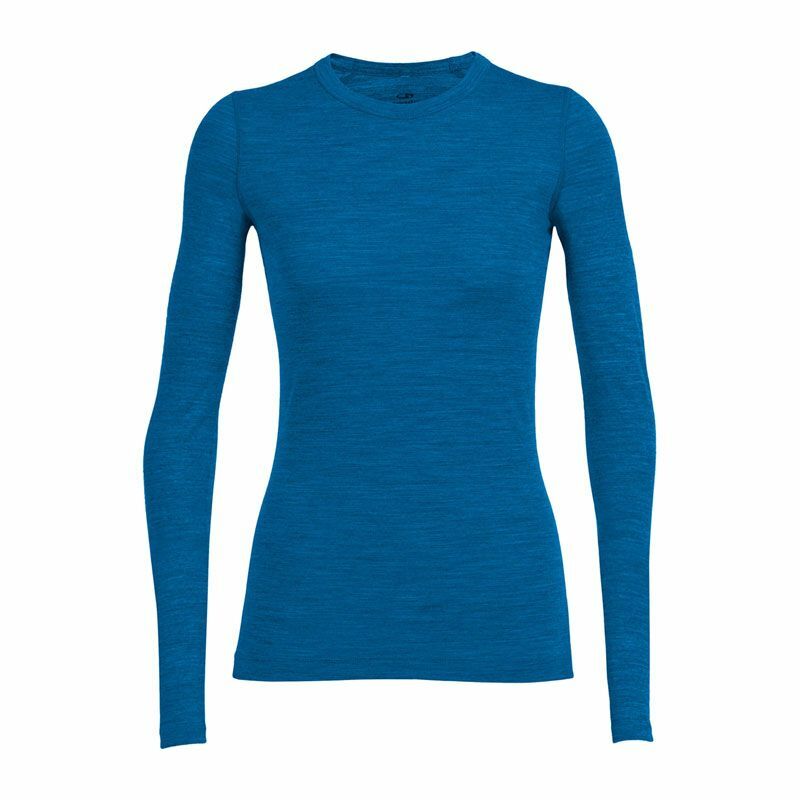 A reliable slim-fit and ultra lightweight merino wool shirt made with our 150gm jersey corespun fabric, the Sprite Long Sleeve Crewe features an athletic, body-hugging fit and a durable, odor-resistant and quick-drying design that makes it ideal for layering conditions. 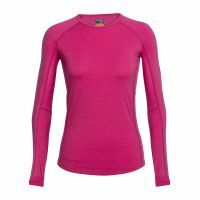 Our corespun fabric features merino wool fibers wrapped around a nylon core, for added strength and durability which maintains next-to-skin softness. 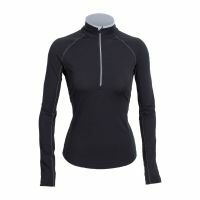 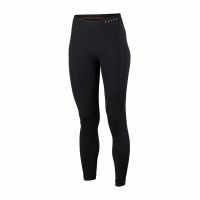 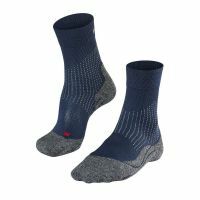 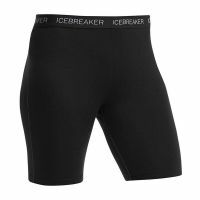 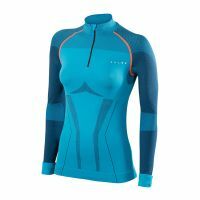 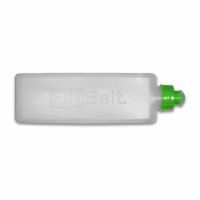 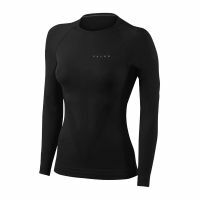 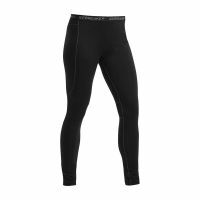 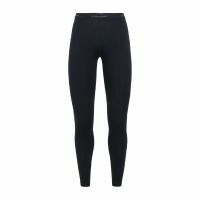 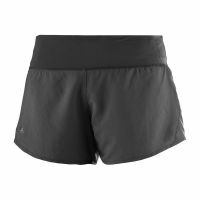 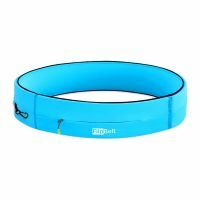 Weve added a small ouch of LYCRA® for just enough stretch to retain its shape throughout rugged wear. 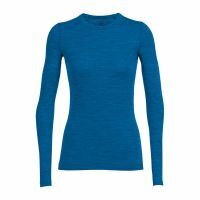 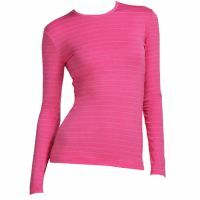 The Sprite‘s set-in sleeves with a raglan back design give the shirt a feminine touch.